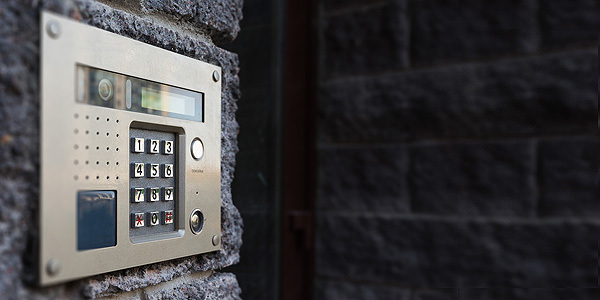 Door Entry Systems provide a means of communication with visitors to your premises, allowing you to ascertain their identity and grant them access remotely if desired. 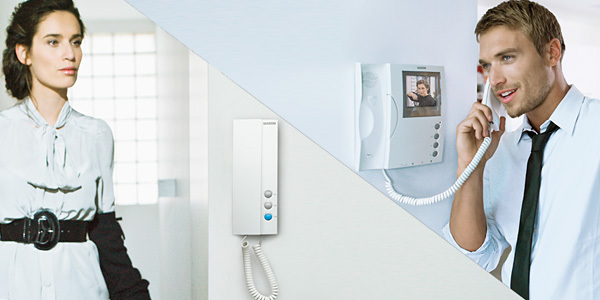 Most door entry systems consist of an external audio or video panel at each entrance, which links to one or more telephone handsets within the premises allowing two way speech between the visitor and building occupier. Basic door entry systems allow doors to be released from a button on the handset, while more complex systems include multiple door and video monitoring options. The combinations available with this security system are endless, as are the door entry design options, with entrance panels and handsets available in a variety of finishes, ranging from surface mounted to stainless steel flush-fitted vandal-resistant units.